How quickly do companies recover from a PR crisis? Some companies recover faster than others, new research reveals. United Airlines has yet to fully recover from its PR crisis cause by widely circulated videos of a passenger being forcibly removed from a flight. In a survey of 500 consumers, Clutch asked if they were willing to purchase tickets from United before, immediately after and seven months after the incident. Before the incident 68 percent said they would buy tickets from United. The percentage dropped to 42 percent immediately after the crisis, then rebounded to 52 percent seven months later. Almost a third said they lost a sense of safety and trust in United Airlines immediately after its PR crisis. Pepsi came under significant criticism for its commercial that featured Kendall Jenner spreading happiness and understanding at a protest by handing a police officer a soft drink. Commenters felt the commercial trivialized a serious issue. 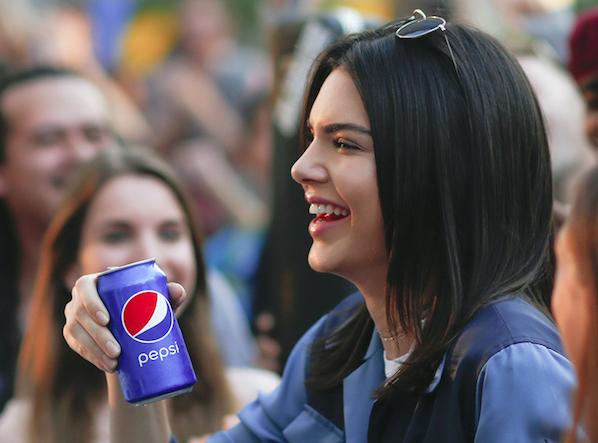 Although many viewers found Pepsi ad hard to swallow, consumers willing to buy Pepsi products dropped slightly, from 58 percent to 55 percent, then returned to 56 percent. Some customers said the news coverage didn’t bother them; others said the commercial initially bothered them but they have since moved on. Clearly, the two PR incidents were in different categories. 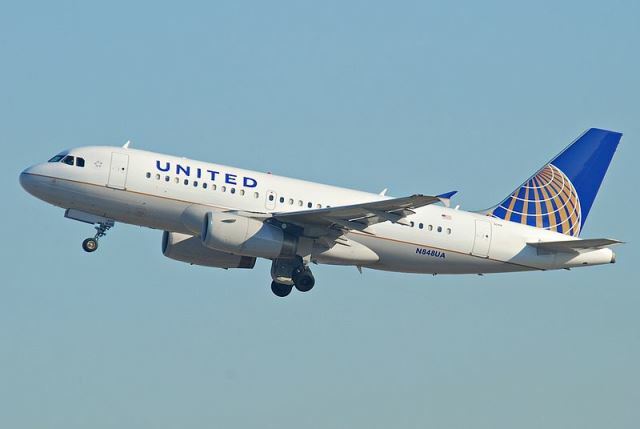 The United episode affected customer perception of their personal safety. Not so with the Pepsi commercial. In addition, the lifestyle brand has minimal impact on consumers’ finances. How well companies recover from a PR crisis depends on their pre-existing brand reputation, Tim Collins, principal at PR firm Grisdale Advisors, told Clutch. Those with a long-standing and loyal customer base can recover over time. Uber is in another class. Throughout 2017, the media reported stories on the ousting of its CEO, allegations of corporate fraud, and multiple cases of sexual assault of both passengers and Uber employees. 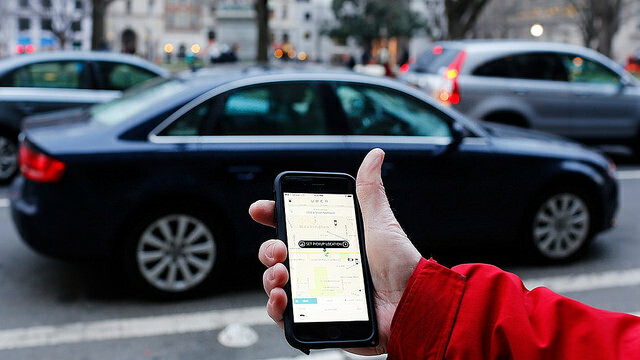 Consumers’ willingness to ride with Uber dropped from 60 percent to 47 percent immediately after Uber was in the news for multiple misdemeanors. Some (15 percent) of consumers said they lost a sense of safety and trust in the ride-sourcing app, but 38 percent said they were unwilling to ride with Uber even before the unfavorable news coverage. Uber faces the greatest threat to its brand reputation in the long term because it lacks a solid consumer following and has suffered from multiple negative news stories over time. PR crises have a greater impact on its reputation because Uber, as a young company, lacks a loyal customer base. A company’s reaction immediately following negative news coverage can mitigate reputational damage and loss of customers. Swift and decisive action is essential. Pepsi immediately dropped the ad and apologized, saying it had “missed the mark.” United issued a feeble apology that lacked substance and sincerity and failed to address the underlying issue of passengers being bumped from flights. According to a Weber Shandwick study, 85 percent of consumers form opinions about companies based on how they react during crises. How an organization responds to issues and crises is more important to public perception than what the media says, what employees say or what the company says about itself. Many PR crisis experts say social media monitoring can alert companies about impending PR crisis. With real-time social media listening, United might have seen the videos and accompanying criticisms of the passenger being dragged off the plane and reacted differently or more quickly. In addition, social media measurement can gauge how well brands are recovering over time by measuring changes in sentiment. Bottom Line: How quickly a company rebounds from a PR crisis can vary depending on the type of crisis and how well the company responds immediately following the crisis. A PR crisis plan and social media monitoring helps brands respond swiftly and decisively. A loyal customer base can also help companies weather a PR crisis.